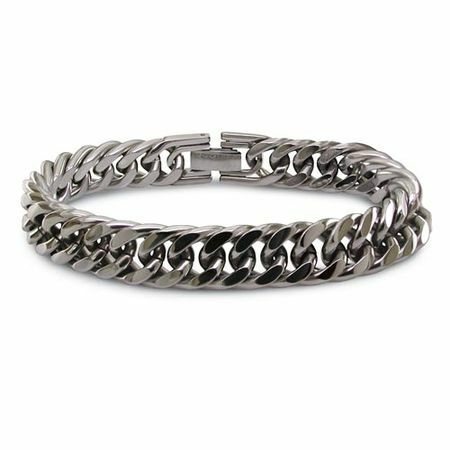 This is the perfect titanium bracelet for the guy looking for that hip industrial look so popular today. Bold high polished titanium curb links measuring 12mm wide will make you, (or your guy), stand out from the crowd. A perfect compliment to his men's jewelry collection. Crafted from commercially pure titanium. So it's lightweight - but stronger than steel. 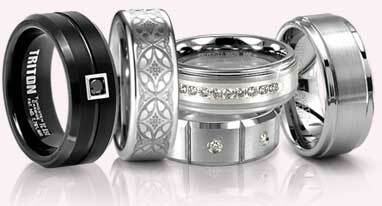 Also, unlike sterling silver, titanium never tarnishes or wears out. It will literally last forever. 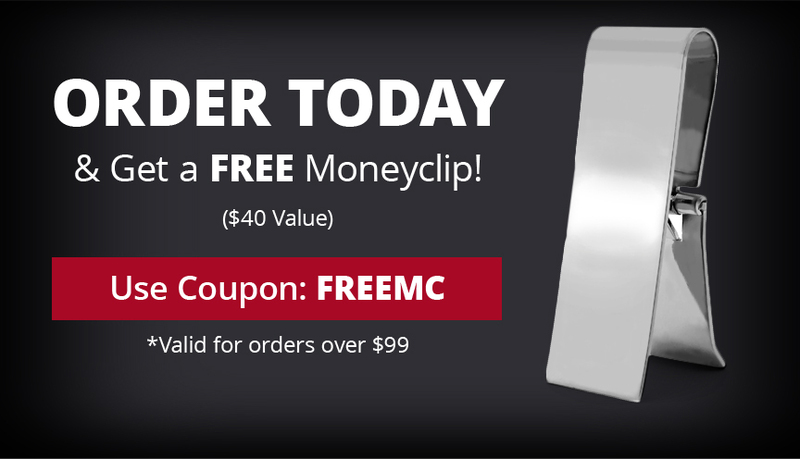 The color is a gray color - darker than silver or white gold. Very comfortable to wear, you won't even hardly notice it's on. I Just Wish I Would Have Bought One 1/2 Size Smaller. I Ordered A 9", But An 8 1/2" Would Have Fit Better. 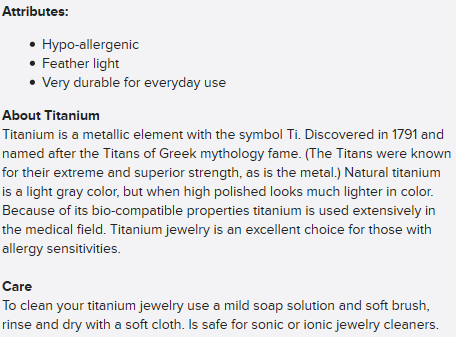 I'm Sure Titanium-Jewelry Would Have Swapped Mine Out; But It Wasnt A Bracelet They Stocked And Being In Retail Myself, I Know What It's Like To Special Ordering Something For Somebody, And Then Having To Eat The Cost Of It. The Bracelet Is Awesome. Looks great! High quality. I really like it.